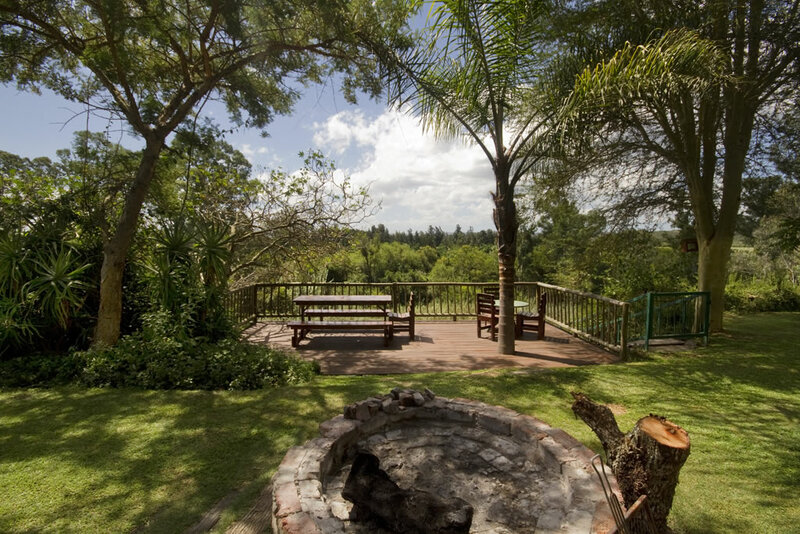 The Bush Camp cottage is a wood construction open plan unit. 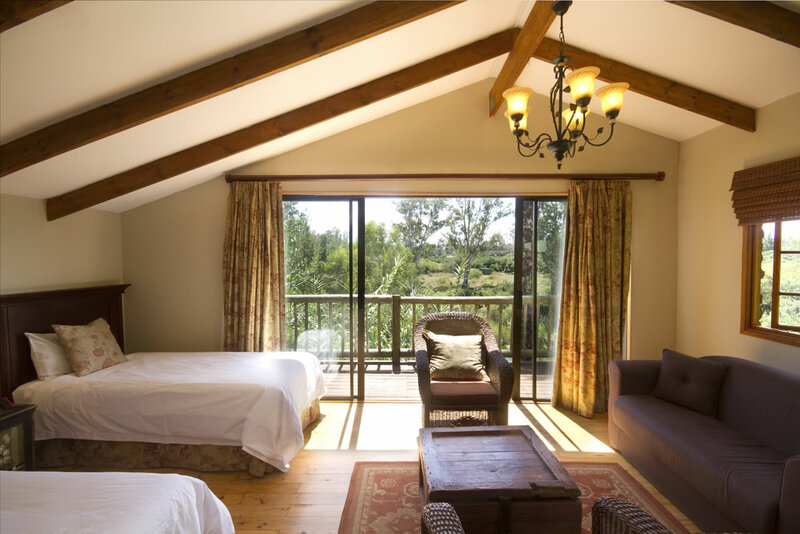 Two units share an open- plan Lapa kitchen which is outside and next to the cottages. 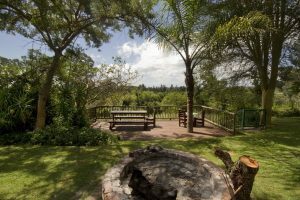 There is a shared / communal braai. The toilet & shower are private to each unit. Bedding & towels provided! Sleeps 2 - 4 people per cottage! Each open plan cottage has a double bed and 2 singles in one open plan living area. 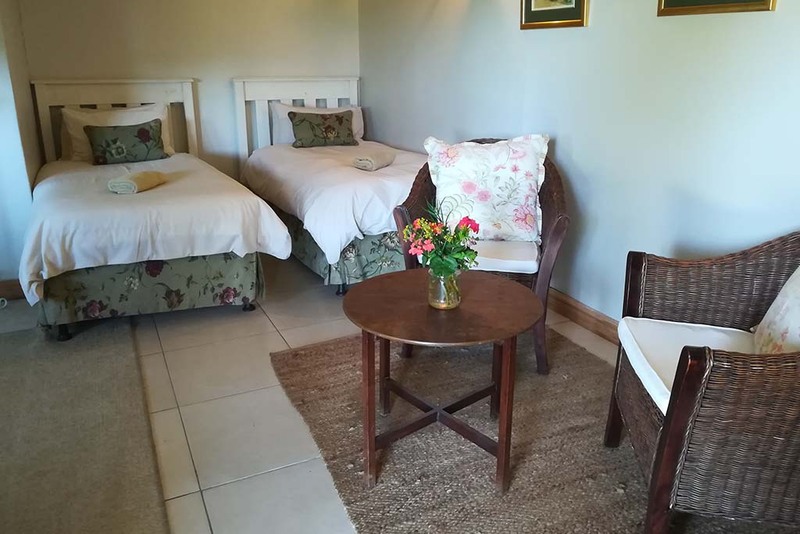 The cottage is R800 per night (excluding breakfast).